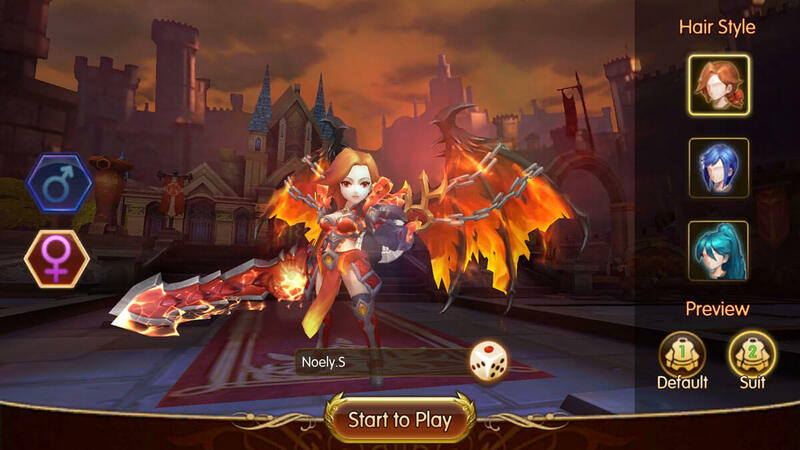 Get hooked on this phenomenal action RPG that’ll take you on many epic quests across a massive game world. Level up your character as you progress through the game to unlock a variety of new skills. Acquire new gear in order to boost your character’s stats by a significant amount. 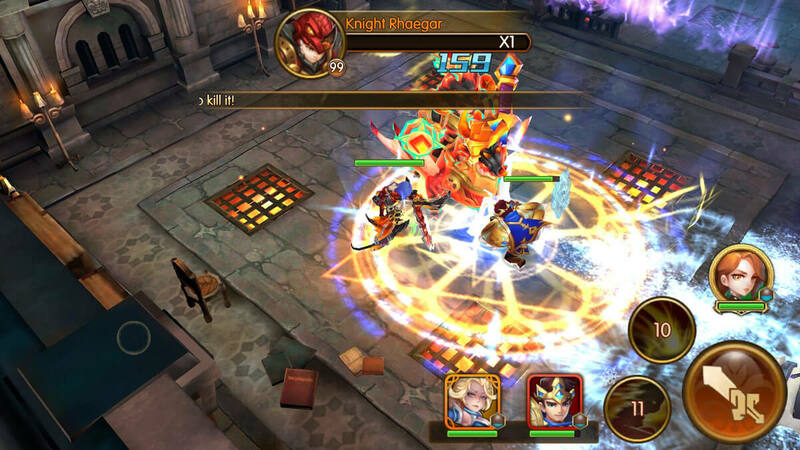 Pocket Knights 2 is an exceptional mobile based action RPG that’s perfect for players who are on the lookout for an ARPG that they can take on the go with them and enjoy whenever they have some time on their hands. The game comes loaded with an array of features as well so, once you get into it, it’s unlikely that you’ll ever want to stop playing. When you get into Pocket Knights 2 for the first time, an informative tutorial sequence will guide you through the basics and explain everything you need to know about the game. Paying close attention to the tutorial is definitely advised because, if you don’t have a solid handle on the basics, you may struggle in later stages of the game when things become challenging. Much like any other action RPG that’s truly worth its salt, the star of Pocket Knights 2 is, of course, its combat system. The game features a fluid and fast-paced combat system that’s sure to keep players coming back for more over and over again. You won’t have access to that many abilities at the beginning but, as you progress through the game, you’ll be able to unlock an array of new skills and abilities for your character that you can utilize to annihilate your opponents in battle. It’s worth remembering that the game puts a lot of emphasis on chaining abilities together so it’s definitely worth learning which of your abilities combo well with one another so that you can utilize these combos during battle. Alongside the top tie combat system, Pocket Knights 2 comes with a variety of other great features that are sure to keep the gameplay experience fun and engaging for players in the long run. There are many different quests that you can complete, there’s a massive game world that’s filled to the brim with places to explore and there’s even a PvP arena in which you can test your skills against players from around the world in fast-paced battles that are quite enjoyable. The visuals of Pocket Knights 2 aren’t necessarily at the top of the ladder as far as mobile based action games are concerned but, all things considered, this is a highly appealing game. The character designs are spectacular, the game world is filled with beautiful places to see, the animations and special effects are breathtaking and, overall, there’s a lot to like about the way this game looks. 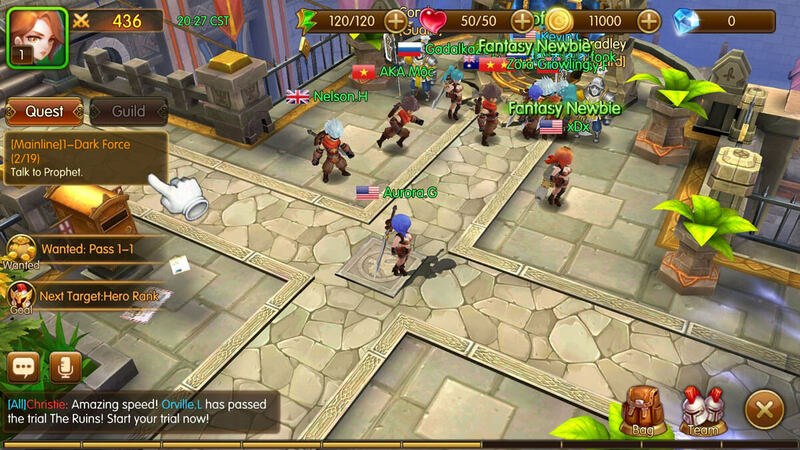 Pocket Knights 2 is free to download and play but it does have its fair share of micro-transactions that allow players to acquire in-game bonuses in exchange for real world money. All said and done, Pocket Knights 2 is a captivating mobile based action RPG that has hours upon hours of exhilarating moments to offer.